In the episode that comes before the next one, I tell you about apertures, how they are configured and what they do in terms of the amount of Skittles falling into empty paper towel tubes. Hmmm, there must be a reason I just typed the same words, and there is. The aperture is also responsible for depth of focus — when considering the aperture numbers, also called f-stops, a bigger number leads to bigger focus (more depth) while smaller numbers lead to smaller focus (less depth). Here is the aperture of the lens in the Zeiss Ikon Contessa folding 35-millimeter camera, the same camera and lens we looked at in episode 16, there it being the shutter on display. This aperture is formed deeper within the lens, so was hidden by the shutter. 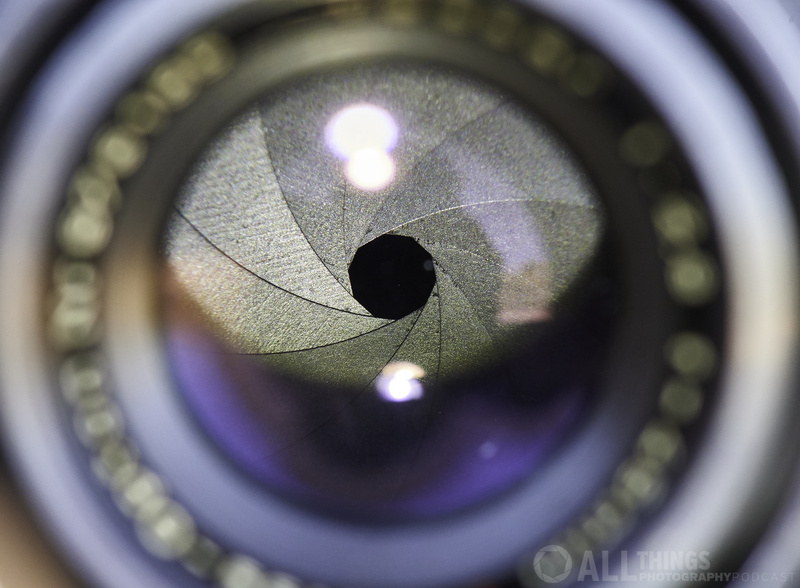 In focal-plane shutters, the aperture is in the lens while the shutter is in the camera body. 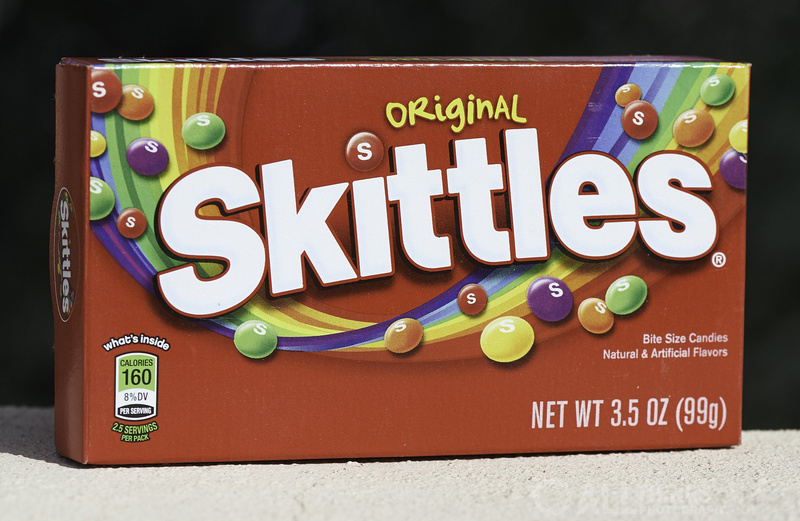 For reasons unknown to me, this box of Skittles appeared in my house during recent holiday festivities. Okay, gods of candy and podcasting, I'll include it here! Those of us in the trade — you know, us really experienced, highly professional, not-to-be-trifled-with photographers — refer to lenses as "glass," as in "that's a great piece of glass" or "you should see the size of that guy's glass." (Those examples came off a little, um, awkward and, well, shoot, now I've revealed one of our secret codewords!) Fine. The cat is out of the bag. Of course, a lens is much more than glass — it is glass and metal and plastic and rubber and paint and wires and motors and electronics and switches and software. But I suppose our shorthand nomenclature alludes to the importance of that element, those multi-elements really, in the performance of a lens. Also, "glass and metal and plastic and…" takes so long to recite. But a lens is not just made of more than glass; its success as an image-forming device is more than the sum of its components. And no mechanical device, especially of complexity, is completely perfect, in design or in the manufactured form we can afford. Why do I write all this as I introduce this lens? Because this lens does a really good job of forming images at a price we can afford. This lens is the Sigma 100-400mm F5-6.3 DG OS HSM | C, a zoom lens, from 100 to 400 millimeters, with a maximum aperture that (necessarily) varies in its light-gathering ability as it zooms, lens coatings designed for digital sensors and sized for full-frame versions of same, optically stabilized, auto-focused using hyper-sonic motors, in Sigma's Contemporary line of Global Vision lenses. That's not easier to say than "glass and metal and plastic and…" but it is more descriptive of the resulting object. Plus some of what's in there explains why it does what it does — take good photos. 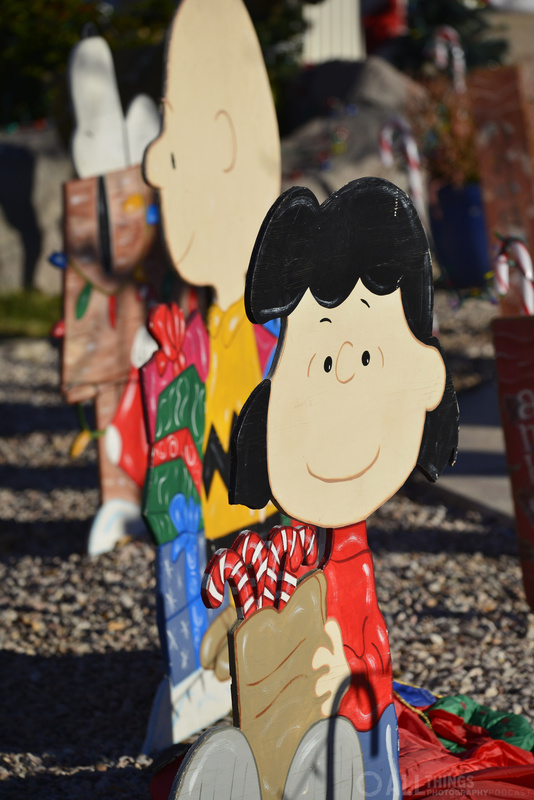 Lucy, Charlie Brown, and Snoopy line up for their picture, and they brought plenty of bright colors to the shoot. This multi-frame panorama is good for about 12 feet tall as a print. As a challenge for a lens, it's keeping the colors even and muted, and the cactus needles sharp. Done. 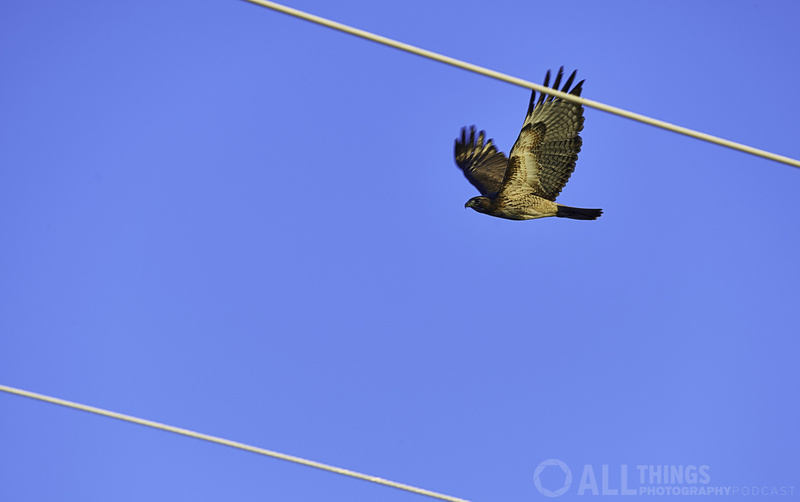 I'm not a birder, but this red-tailed hawk stayed in focus as I panned with it across telephone lines, so I can pretend to be. With optical stabilization, I was able to hand-hold a 1/40th-of-a-second shot at 200 millimeters. I mention in the audio that this lens is not compatible with older Nikon digital cameras, or any of its film cameras. This is a function of how Nikon developed its newer cameras to actuate the shutter accurately during high speed continuous shooting, not a fault of Sigma. As a matter of fact, it means this lens works with their newer cameras even better, but be sure to check with Sigma or your retailer if your digital camera was made in about 2010 or earlier. Learn more about Sigma lenses at their web site, by clicking here, or specifically their 100-400mm lens by clicking here. As surely as day follows night do our eyes follow light. Peter Ensenberger continues our series on composition by explaining, indeed, how our eyes are drawn to the brightest part of a photo first, a first lesson in directing the eye of a viewer into an image. Don't believe me? Take a look at this powerful composition! 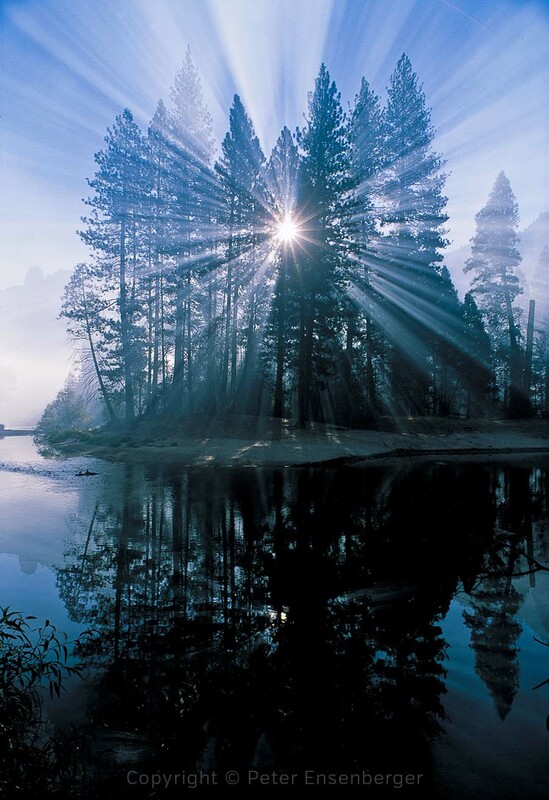 There is more going on here, rules-of-composition-wise than bright and dark, but you are sure to start your journey through this image by gazing at the sun through the trees. This and other lessons are part of Peter's book Focus on Composing Photos, from Focal Press, available on Amazon and from Barnes & Noble. You naturally do this when you lift your chin and point your eyeballs at the solar eclipse, even though you've been warned against it by experts from every corner of the world, actual and digital. No, not go blind… well, you could go blind. (One lady apparently burned her retina with a crescent-shaped scar from over-viewing the recent eclipse when it was partial (as might describe her brainpower).) What you do, when presented with such a once-in-a-lifetime opportunity is squint, briefly, before returning to your game of Bejeweled. And squinting is a good thing, while Bejeweled is just a thing. How now brown cow, you ask, is squinting good? It's good when you can squint in service of composition, that's how, brown cow. By squinting — and I adjust my squint through various tightnesses and loosenesses — I reduce the appearance of finer details in a composition, and also reduce the range of brightnesses, not by removing them, but by emphasizing the bright and dark areas. 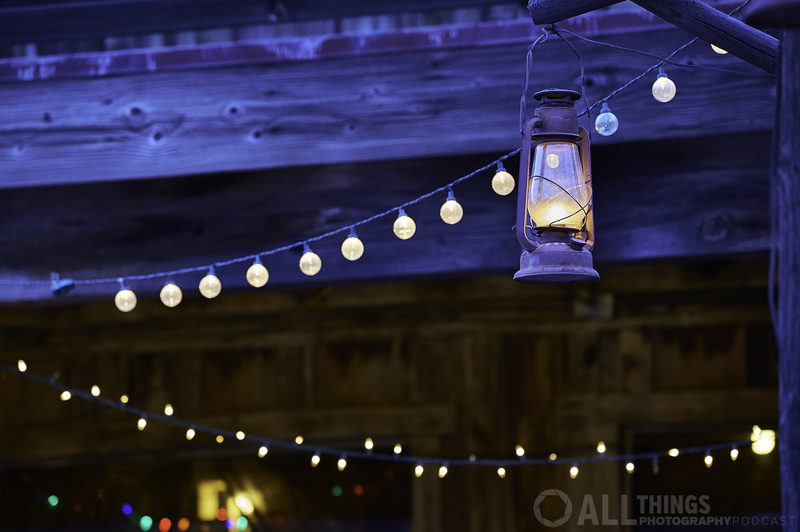 Thus, if you are attempting to follow Peter Ensenberger's guidance regarding bright and dark, squinting gives you a quick and easy tool for doing so even before you put your eye to your camera. And don't worry, your face won't stay that way. I ramp up the quotes this episode with this one from Suzy Kassem: “Always surround yourself with friends that have plenty of light in them. That way, you will always have candles around you when days are dark.” She was born in Toledo, Ohio, but experienced much of Europe and the Middle East while growing up, then tapping into her Egyptian heritage for her writings. 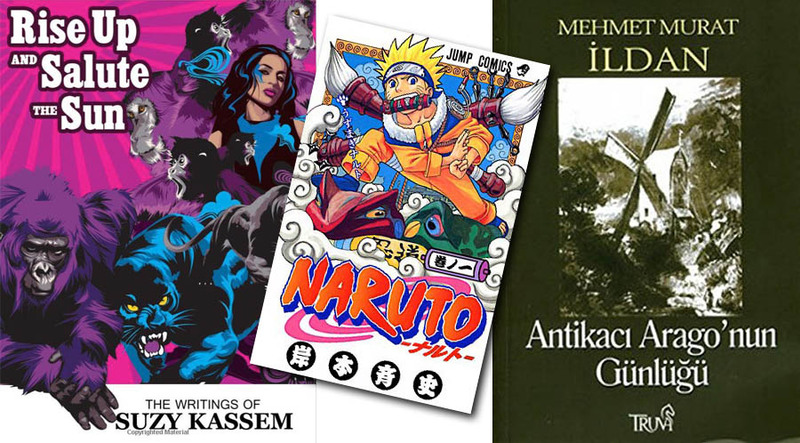 I continue in that vein, of light (and of dark), with quotes from Japanese manga master Masashi Kishimoto (via his character Uchiha Madara) and wind up with Turkish playwright and novelist Mehmet Murat Ildan. Ms. Kassem's quote is from her book Rise Up and Salute the Sun, Kishimoto-san's Uchiha quote is from his manga series Naruto, and I do not know in which of Ildan's works his quote appears, so I present a representative book Antikacı Arago’nun Günlüğü. If anyone knows of a job that an otherwise out-of-work podcast, with special "skills," could fill, at least for some pizza money, please let me know. If you, instead, have any comments or questions for me, whatever skills I might have, please jot them down, below, or rush on over to iTunes and leave me comments and rate the show. One day All Things Photography will be huge, huge I tell you! And you'll be able to say, "I commented when."